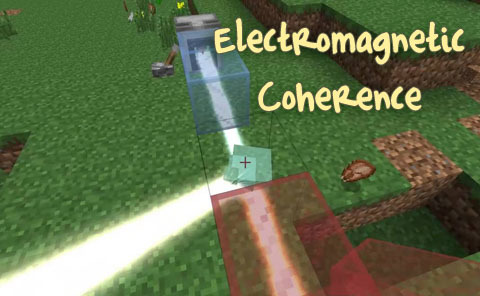 Electromagnetic Coherence is a mod about lasers and optics. The mod provides the ability for lasers to be focused and reflected through mirrors. Lasers can be used for many differnet things!